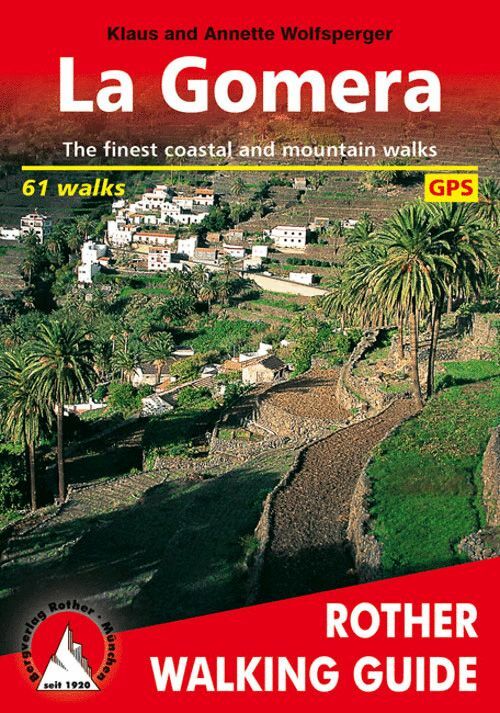 This Rother Walking Guide presents the hiker with a wide variety of entertaining tour recommendations encompassing all regions of La Gomera. These walks range from comfortable paths through palm-studded valleys, to tranquil mountain strolls, to panoramic summit climbs  hiking trails through the dreamy, misty primeval forest are mentioned, as well as the partly paved caminos, which once represented the main connecting roads between villages. Many of the 61 tour recommendations are ideal for less experienced hikers. Yet experienced mountain hikers who are not afraid of power hikes and can handle a shot of adventure and risk will also find a rich selection of routes.